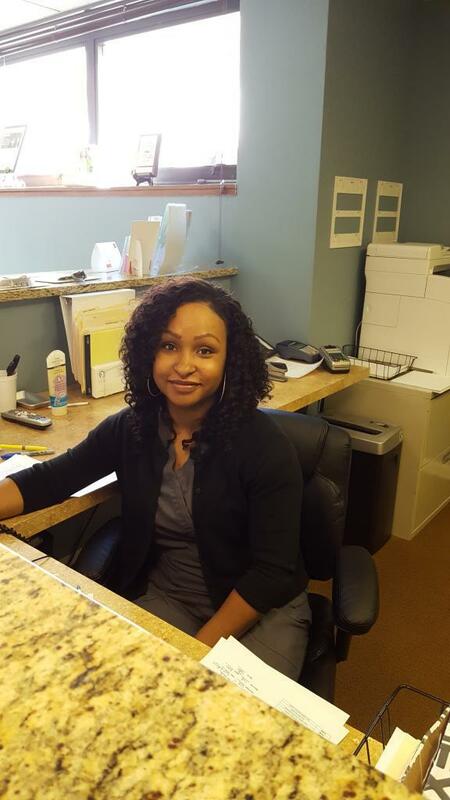 Destiny joined The Hearing Group in July 2016 and runs our front office. She comes to us with many years of experience in the healthcare field. She is the one who greets you warmly with a smile on her face as you arrive, schedules your appointments and can answer your insurance questions.